Trust our meticulous auto washing and auto detailing services to provide you with the cleanest ride in town. 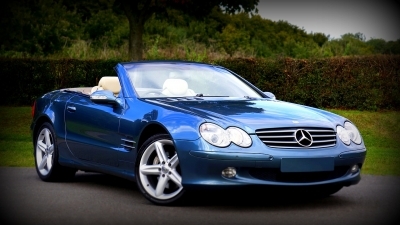 We take pride in having experienced detailers who perform superior quality interior car cleaning and exterior detailing. Our auto washing and auto detailing services in Detroit are at par with the best in the world, but we're not resting on our laurels. We regularly update our detailers' skills in the latest car cleaning methods and steam car wash technology to ensure that your beloved possession gets the treatment it deserves. 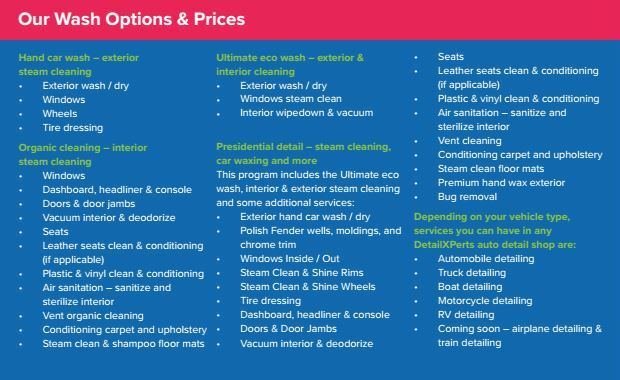 Auto Detailing Packages and Add-ons Available! Call us today for your personal quote!